Come Out and Try Curling Today! The Blackhawk Curling Club is pleased to announce the release of our new curling website. The website is designed with a fresh new look and user-friendly navigation. 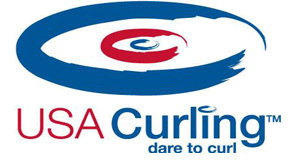 The CurlingClubManager.com software will allow on-line league registration, event management, setting up subs, on-line scoring and much more. We hope you will enjoy our new site, as our goal is to provide our members with an easier way to enjoy their curling experience. 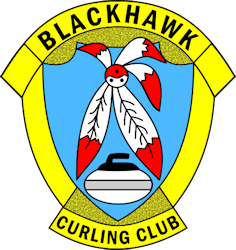 The Blackhawk Curling Club welcomes members of all ages and we offer various leagues with all skill levels and membership packages for families, singles, juniors or students. Our curling season starts at the end of October and continues through March.